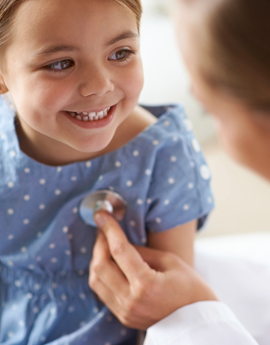 At Snellville Pediatrics we celebrate your child’s health through regular well checks from birth through young adulthood, which are based on best practices from the American Academy of Pediatrics. During this visit with your Snellville Pediatrics’ provider, we will assess your child’s growth and development and administer the scheduled vaccinations. You will also have the opportunity to discuss any concerns you may have about your child. For any questions about your child’s visit or to schedule the next check- up, please contact our Triage Team at 678-775-1504.